Our vision is to create leaders who improve their communities and inspire those around them to do the same. 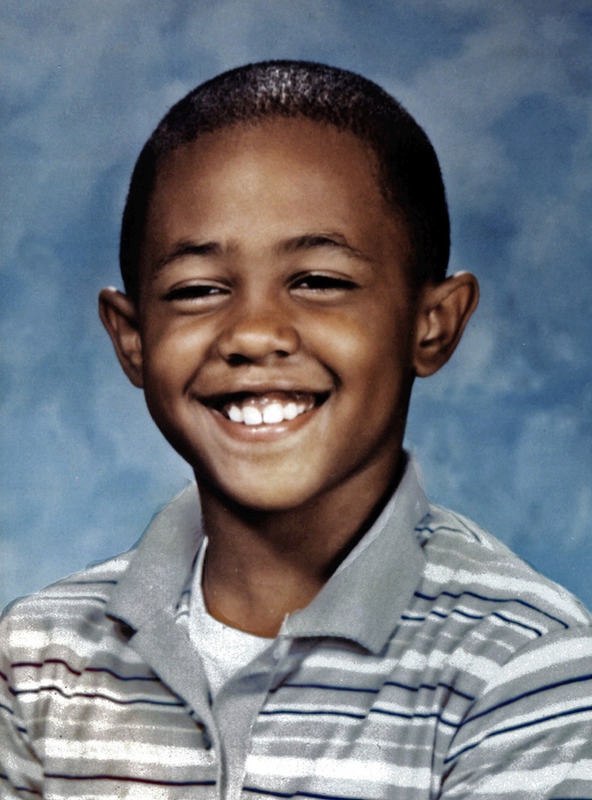 The Justin Wynn Fund (JWF) is founded by Michael and Marcia Wynn and other community leaders to memorialize the Wynn’s son, Justin, who died in a swimming accident when he was nine years old. During these early years, the Justin Wynn Award is awarded annually to one fourth grader from each of the District 65 schools who demonstrates the same strong qualities that Justin exemplified: strong leadership, citizenship and sportsmanship. The Justin Wynn Leadership Academy (JWLA) is launched. The goal of the JWLA is to provide leadership training through community service. Recipients of the Justin Wynn Award, or "Wynners", can participate in the JWLA from 5th through 12th grade, and also can attend the annual JWLA leadership camp. As District 65 enrollment continues to grow, the number of Justin Wynn Award recipients grows as well. Starting this year, each of the District 65 elementary schools selects two fourth grade students. Also in 2002, the first annual Justin Wynn Leadership Adult Award is presented, recognizing adults that have made outstanding contributions to Evanston’s youth. This award is later renamed the Buddy Portugal Award, in honor of one of the founders of the JWLA. The Justin Wynn Fund loses its founders, as Marcia Wynn (Justin’s mother) dies in 2011 and Michael Wynn (Justin’s father) dies in 2014. The Wynn family and the Justin Wynn Fund Board continue the work of the JWF, honoring Justin’s memory and keeping the organization thriving. There are currently over 110 Wynners participating in the Justin Wynn Leadership Academy. The youth in the JWLA annually serve over 25 community organizations, and participate in 3-5 service projects per month. Starting with the first class of Wynners in 1988, nearly 500 students have received the Justin Wynn Award, and all have played a role in celebrating Justin’s legacy. Justin Michael Wynn, the third child of Michael and Marcia Wynn, was born September 25, 1977, at St. Francis Hospital in Evanston, Illinois. Justin’s pre-school years were spent in Minnesota where his father coached football. His first school experience began in Columbia, Missouri where he attended kindergarten and played in the Tiny Tot football league. When Justin’s father moved his family back home to Evanston, Justin was enrolled at Walker Elementary School and later transferred to Lincoln Elementary School. He was always considered to be a fun loving, responsible student who didn’t do anything halfway. He was always ready to try anything new. Justin was a friendly, happy, academically and athletically talented youngster who gave his all to those with whom he came in contact. Justin loved all sports and never sat still if there was a ball of any kind around. Soccer and baseball were his main interests. He was voted the “Most Outstanding Soccer Player” on the 1987 Pele Stripes Soccer Team and he was a pitcher for his baseball team. Although Justin excelled in sports, he never let his love of sports interfere with his academic achievements. He was a very good student who enjoyed school. Justin died in a swimming pool accident on July 12, 1987. From his untimely death, the Justin Wynn Fund was established to honor many of Evanston’s youth who have special qualities of leadership, citizenship, and sportsmanship, which Justin was known to have. Justin Wynn was a courageous boy who displayed a positive attitude, an open mind, and keen sense of responsibility. He loved life and always reached for the stars.